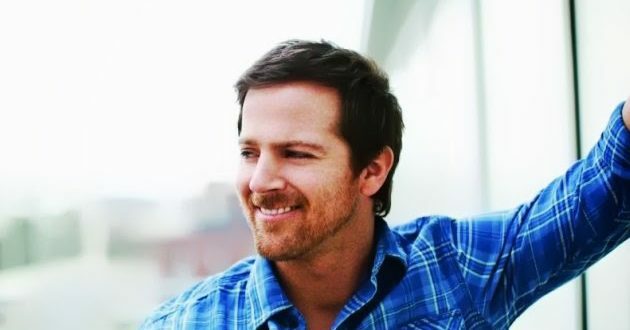 Kip Moore has opened a new skatepark in Cincinnati, Ohio. The main purpose of the new skatepark is to give underprivelaged children a place to have fun. The park features a 35-foot-by-68-foot pump track and rails to grind on. The children who attended the opening of the skatepark received free skateboards, helmets, kneepads and backpacks. Moore has also helped open skateparks in Nashville, Boston, San Marcos, Texas and Annapolis, Maryland.